This April we are pleased to be travelling to Interphex New York, the ‘showcase event for Pharmaceutical and Biotechnology device development and manufacturing'. 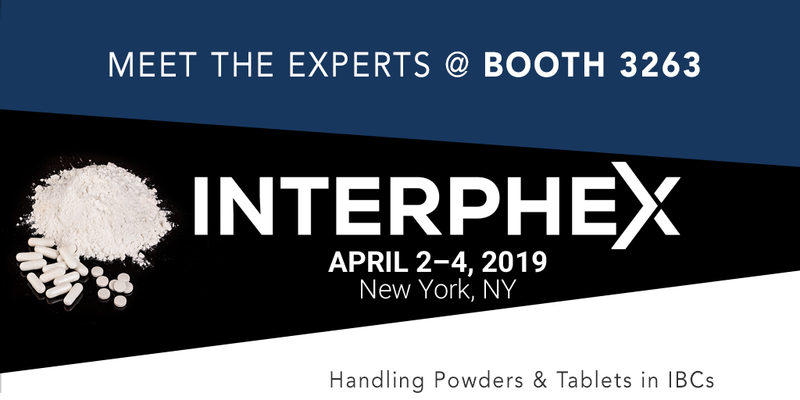 For over 40 years, INTERPHEX has provided the forum to display and discuss the latest ‘state-of-the-Art solutions’ for manufacturers to deliver cost-effective, high-quality product development and production. Usually attracting over 11,000 industry professionals from across the globe the Matcon team are looking forward to meeting professionals from the pharmaceutical industry and renewing existing relationships. As regular attendees of INTERPHEX the Matcon team are looking forward to the event, so we caught up with Pharmaceutical Business Line Director Richard Lockwood to find out what visitors to our stand can expect? 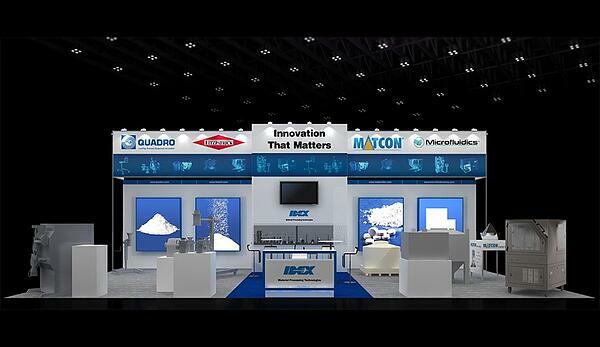 Why are Matcon attending this year’s INTERPHEX event? “We view Interphex as the main exhibition in the Pharmaceutical arena within North America. Whilst it does have a global reach our expectation is to meet with project teams, production professionals and decision makers from across the pharma industry, based out of North America. Additionally, it will provide the opportunity to discuss the latest innovations and trends with our Peers, Suppliers and Customers. This ensures that we understand the latest challenges and opportunities that the market delivers. What do we expect to discuss at the event? Why should visitors to the event come to the Matcon booth? “Anyone who is facing challenges with powder or finding that they are seeing bottlenecks in their production process should visit us, there are steps we can take to improve existing facilities by introducing Matcon IBC technology. Anyone planning a new facility should make our stand a must see, with the right powder handling system we could reduce the overall CAPEX of a plant by maximizing speed and efficiency rather than relying on multiple lines to achieve production targets. If we can increase the output a tablet press by 15-20% then a facility initially budgeting for 5 compression machines will only need 4. What is Matcon’s current focus? If you are attending INTERPHEX please visit Booth 3263. Matcon will be exhibiting alongside other IDEX Material Processing Technologies, comprising The Fitzpatrick Company, Microfluidics International Corporation and Quadro Engineering Corp. To contact our team directly please get in touch via our website.